For over a decade, Phantom has been protecting caravans and motorhomes with our security and tracking solutions. 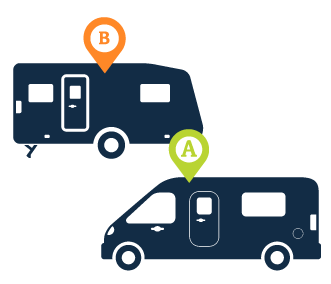 Now, as the UK’s most popular leisure vehicle tracking company, we continue to offer peace of mind to caravanners and motorhome owners across the country. Our 20,000+ customers trust our expertise, and our track record, which boasts recoveries of vehicles worth a cumulative £10,000,000. So if you need a security solution you can rely on, Phantom’s tracking system is it. 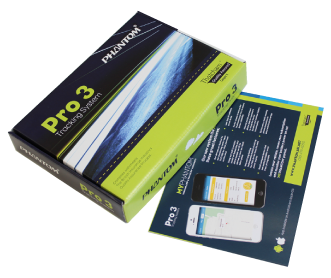 The Phantom Pro 3 Tracking System is an innovative and impressive example of tracking technology. 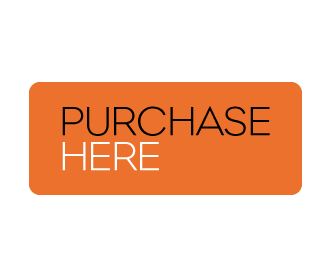 Your vehicle is installed with the small box, by one of our accredited fitters. Subtle in its design and installed so that it is hidden, there will be nothing to suggest your vehicle is tracked, leaving potential thieves oblivious and likely to be caught. Powered by your vehicle’s battery, the Pro 3 device will pinpoint the caravan or motorhome’s location to within 8 feet, allowing the control centre to track its movements. Phantom’s tracking systems are directly linked to our 24-hour call centre, which monitors all system signals and tracks stolen vehicles’ locations. 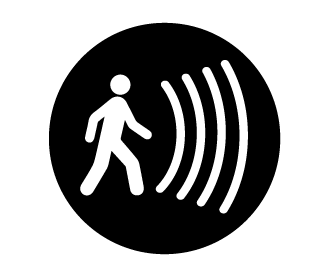 If your vehicle is disturbed or if unauthorised movement is detected, motion sensors trigger the Pro 3 device. The system then relays GPS information to our control centre, where an operator will alert you to the vehicle theft within three minutes. Once you have a crime reference number we can then liaise with the authorities, assisting them in the recovery of your vehicle. 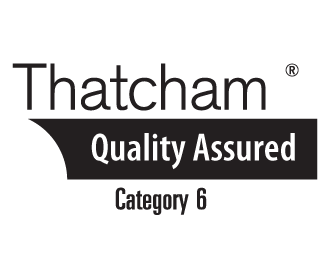 Our excellent Pro 3 tracking system is not only proven to get results in action, but has also been Thatcham Quality 6 Approved. This is no mean feat, as Thatcham have strict criteria and rigorous assessments to look at the performance, manufacture and service of the product. So with Phantom’s Pro 3 system boasting Thatcham’s approval, you know you can rely on it for your vehicle’s protection. 99% of stolen vehicles fitted with a Phantom tracking system are recovered in less than 70 minutes. 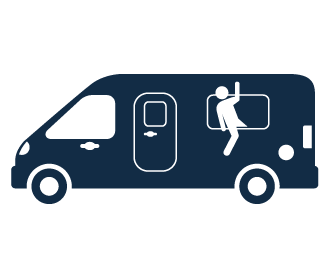 85% of these recoveries catch the thief en-route to their destination, meaning that in most cases, any personal effects are also recovered, and no damage is done to the caravan or motorhome. Conversely, only 3% of non-tracked stolen vehicles are recovered within a year of the theft. And with your valuable and beloved holiday home worth little more to a thief than £500 at resale, protecting and recovering it is a priority. "Just want to say thank you for your help in finding my caravan and knowing that the theif was caught and arrested, 10 star service. Will recommend you to ever caravanner I know. Thank you."